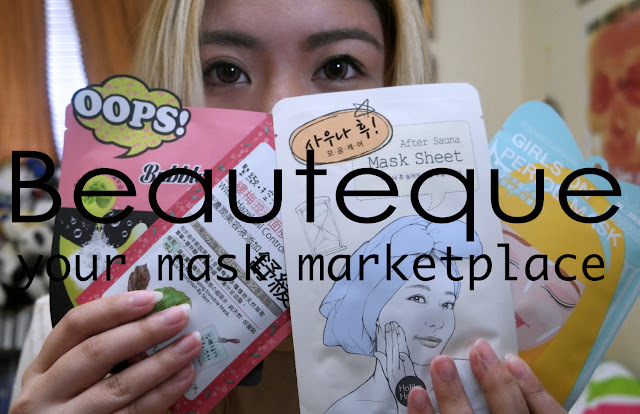 Beauteque: Your Mask Marketplace | The Broke Asian. I've recently teamed up with Beauteque.com to announce their Mask Marketplace launch. 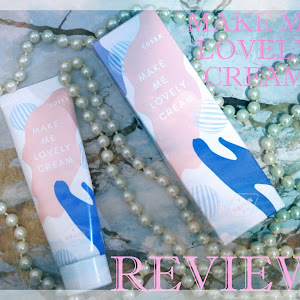 In the past, the site mostly focused on selling Korean beauty, such as skincare, body care, and makeup. Starting today, July 1st, they are they rebranding and focusing on being the one-stop mask retailer (subscription boxes will not change). 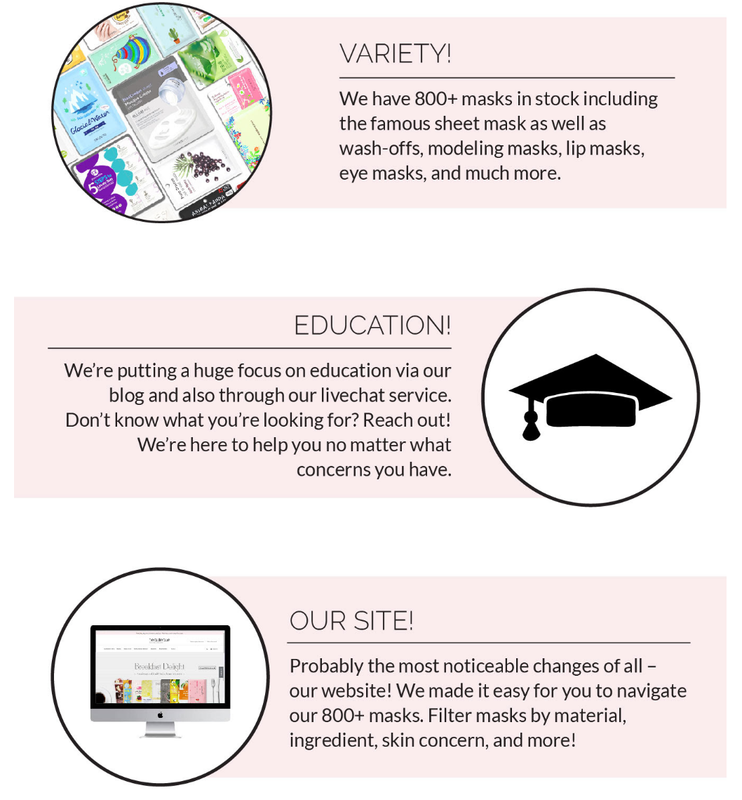 Beauteque's main goal is to educate people (both masking novices and experts), to provide the latest and greatest in masks, and to offer extremely reasonable prices. 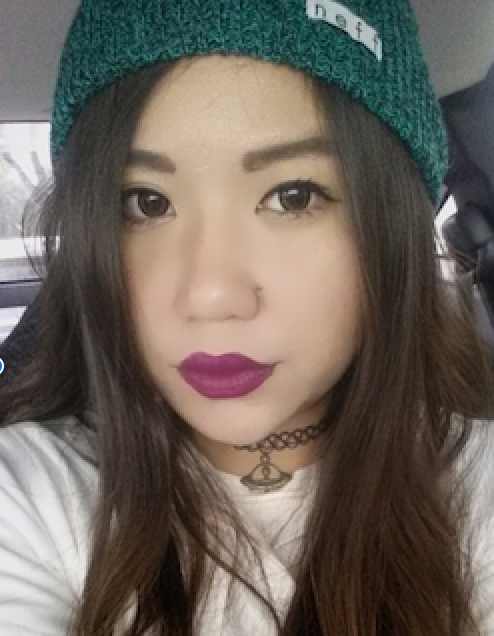 A product filter will be provided so people can narrow down their search to better suit them personally. Masks can now be filtered by ingredient, brand, mask type, mask fabric, and skin concern. Live chat services will now be offered, as well as opportunities to speak with a skin consultant to help learn more about your own skin or find the right masks for you. Over 500 masks will be available on the site! 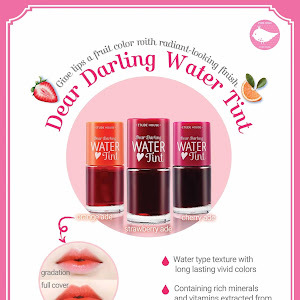 Masks varies from Korean Beauty classics to the latest trends on the market. Mask sets! A variety of mask sets will be offered, which includes by skin concern, theme, specific line from a brand, and more. Mask shopping will be both an exciting experience and cost effective. Sheet masks were the first Asian beauty products I had an obsession with when I first started learning more about skincare. 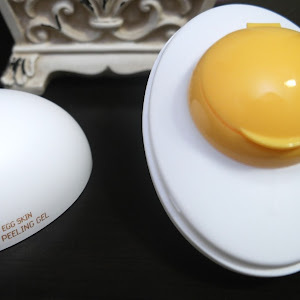 I recall purchasing boxes and boxes of the My Beauty Diary Masks, only to end up not liking some of them and being left with stacks of unused sheet masks. That's why my favorite part of the Beauteque website is that you'll be able to purchase single masks, so you're not stuck with 9 more of the same kind in case you don't end up liking it. At the same time, the prices for a single mask isn't outrageous. Free shipping on US orders over $35+ AND get a free mask with every purchase. For the launch, I picked out 3 different masks to try out by using the "Acne" and "Enlarged Pores" filter under "Shop Skin Concern". For the 4th mask, I used the "Face Sheet Masks" Filter to chose a random mask that really intrigued me, which ended up being the After Mask Sheet from Holika Holika. 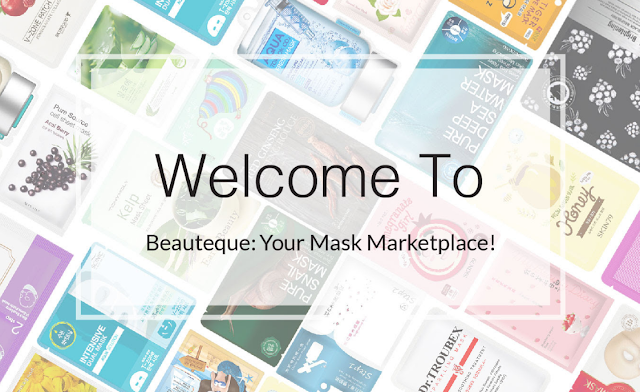 Head over to Beauteque.com now to check out their new Mask Marketplace to check out the exciting deal they're offering for their big launch!